How to effectively analyze whether you have PCOS or not? It has been projected that millions of ladies are suffering from Polycystic Ovarian Syndrome (PCOS). The number is so high that this ailment can qualify as an epidemic, but the miserable part is that most females aren’t even aware that they are suffering from PCOS. 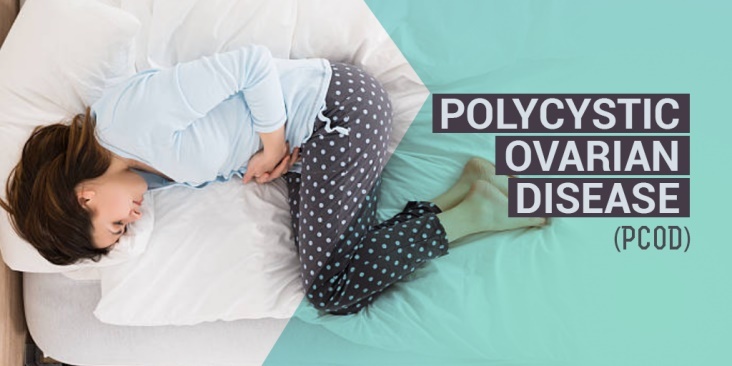 Polycystic Ovarian Syndrome has been professed as one of the key reasons behind infertility, and with its effects on heart’s welfare, it additionally becomes one of the leading reasons for death. Sadly, there is a deficiency of data and knowledge about PCOS, making it tough and bothersome to diagnose precisely. Unrecognized and untreated, PCOS can lead to diabetes, elevated cholesterol and an increase in the danger of developing cancer. In order to efficiently stave off these health concerns, it is imperative to investigate and opt for the best PCOS treatment in Gurgaon as soon as possible. PCOS can be defined as the development of several cysts on the ovaries and a huge group of diverse problems that accompany them, which integrate deficiency of ovulation and menstrual irregularities, growth of facial hair and acne, hair loss, and weight gain. Ladies experiencing this condition might similarly have in stable degrees of insulin resistance and high probabilities of getting Type 2 diabetes, higher cholesterol and high androgen levels might also ensue. How to know if a female has PCOS? PCOS occurs when a lady stops ovulating, which leads to a disturbance in the typical, patterned link between her hormones, ovaries and brain. The precise reason for PCOS is still indefinite. Formerly, it was thought that Polycystic Ovarian Syndrome happens completely because of superfluous production of androgen. Recent studies have shown that Metabolic Syndrome linked to insulin resistance and higher quantities of insulin might be behind the manifestation of PCOS. Visit a gynaecologist for PCOS treatment area to know more about PCOS. Lifestyle elements such as stress, lack of exercise and poor nutrition.